Welcome to The Regatta! 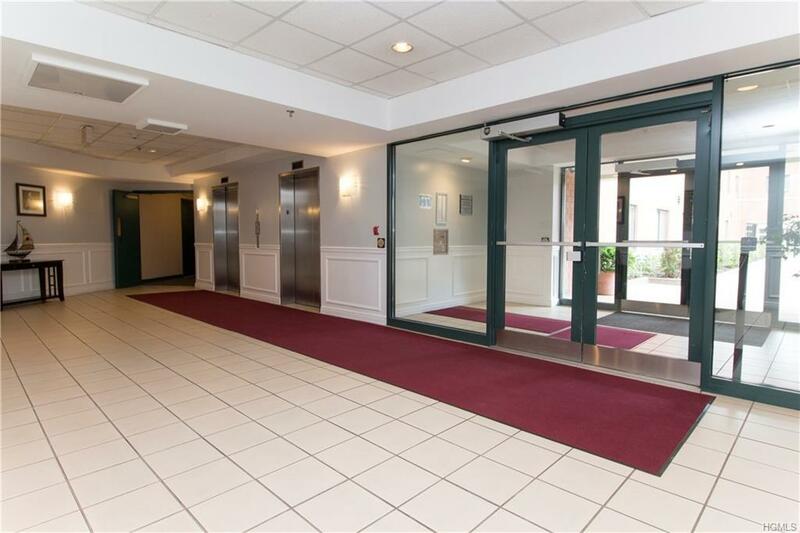 Bright & Spacious 3 Bedroom 2 Full Bath unit in the Heart of Mamaroneck. 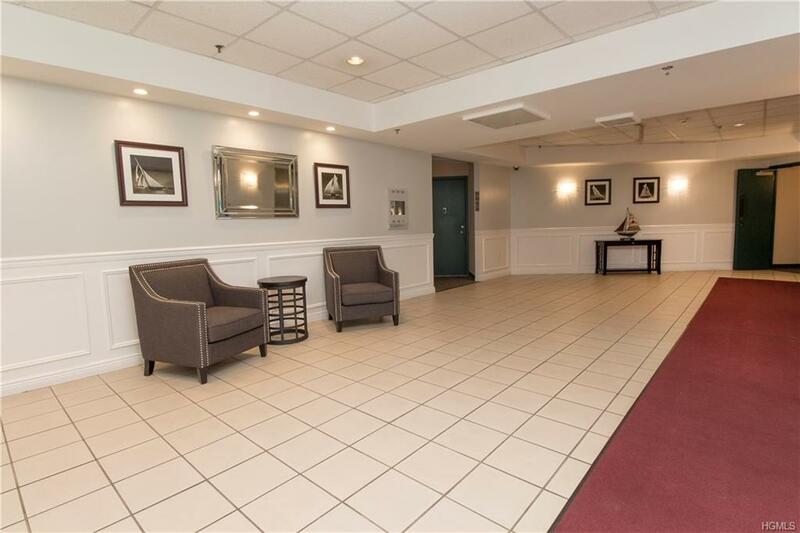 Located steps away from Mamaroneck harbor, this unit features an open concept living/dining room with SGD to private balcony, kitchen, Master Bedroom w/ Master Bath & walk-in closet, 2 additional bedrooms along with a Full Bath. Laundry is located on every floor. 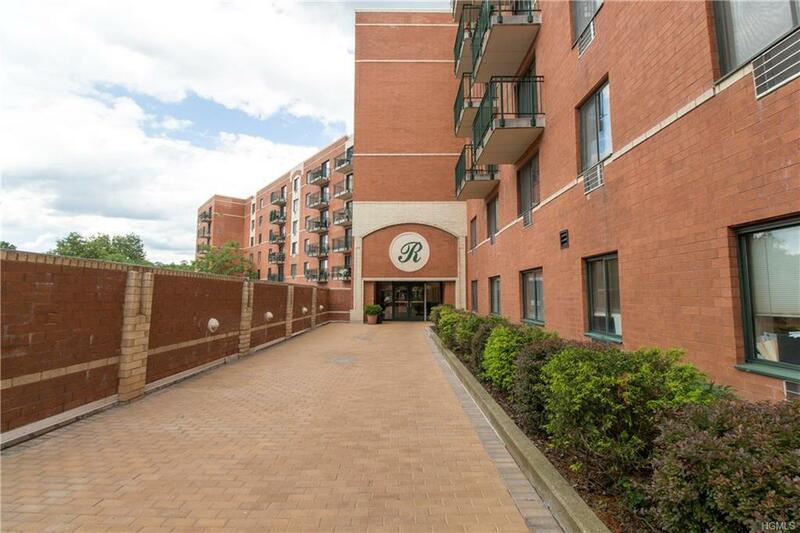 Walking Distance to Metro North, shops & restaurants. 35 minute train ride to GCT. ALL PETS ALLOWED! 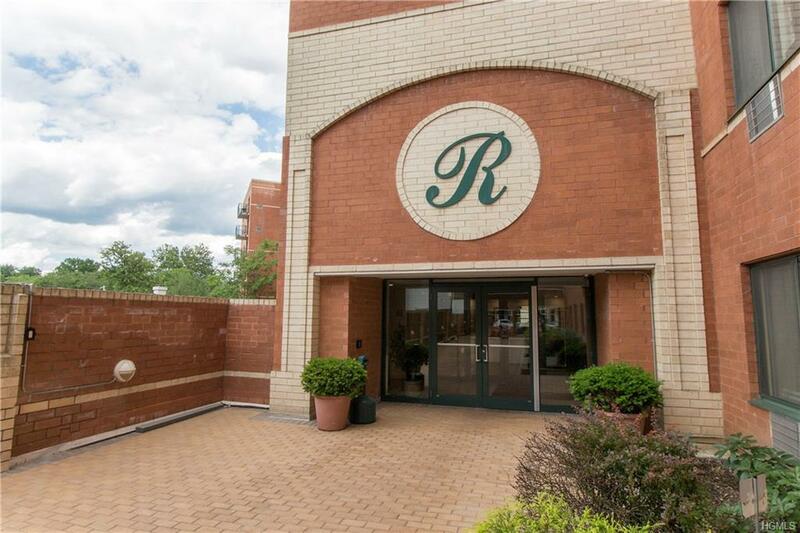 Listing courtesy of Anthony Bommarito of Coldwell Banker Res Brokerage.